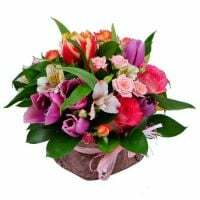 Grandmother`s flowers: what is suitable? We advise you to make the gift of flowers for your grandmother. 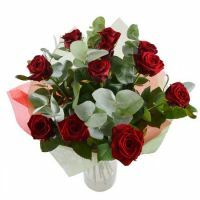 You can select flowers from our large range or ask our florist to make the bouquet according to your wishes if you want something special. Enjoy natural flowers with your close people!